About the Children's Department: Surf's Up! 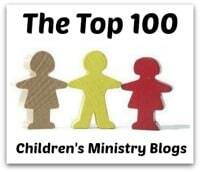 Children's Ministry Resources Around the Web . . . The Inclusive Church and A Different Dream! Surf's Up! 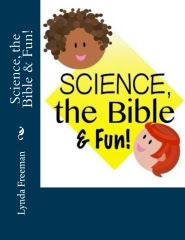 Children's Ministry Resources Around the Web . . . The Inclusive Church and A Different Dream! 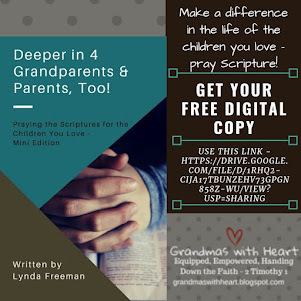 As I share information about children's ministry websites and blogs, I am so delighted for the opportunity to let you know about two "must-read" sites! One of the most under-served areas of children's ministry is the area of serving children and families where there is a child with special needs. It can be difficult to find resources, ideas, information, answers to questions and encouragement so you will be able to fully welcome these children and their families to your church. 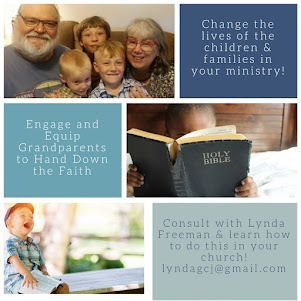 Far too often when a family has a child with special needs they end up disconnected from church, because the church doesn't have a plan to welcome their child and train volunteers so they are able to know how to most effectively engage their child in class. 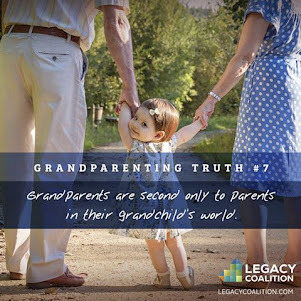 This leaves some parents taking turns going to church, but far too often they end up just staying home. 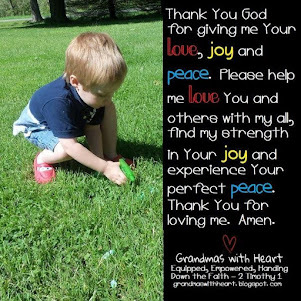 All parents need the support and encouragement a church can offer them, but parents of a child with special needs absolutely need this support and encouragement so much more. I'm very happy to be able to recommend two resources chocked full of information, ideas and genuine help for you in this very important area of serving children and families where there is a child with special needs . . . the Inclusive Church and A Different Dream. The Inclusive Church is written by Amy Fenton Lee and is filled with some of the most complete information on including children with special needs and their families which I've found. Amy says, "Because special needs accommodation is so individual specific, accomplishing successful inclusion for a single child with special needs can require a notable investment of time on the part of the church. Basic accommodation may require a church to work through possible facility and logistical changes, caregiver coordination and curriculum modifications." You will find a true wealth of information, ideas and resources on Amy's blog to help you do exactly these things and so much more! Amy covers so many areas, which means you are likely to find the information and answers you are looking for - ADD/ADHD, Adults with Special Needs, Behavior, Curriculum, Disability Etiquette, Getting Started, Parents, Risk Management, Pulling in Professionals, Small Church, Special Events, Spiritual Formation and Volunteers. Thank you Amy for providing such a complete resource so we in the church can welcome and include everyone! A Different Dream is written by Jolene Philo and is designed to provide information, resources and support for parents of special needs children, dads and moms in the hospital with seriously or terminally ill kids and parents whose children live with mental disabilities or chronic illnesses. Jolene says, "No matter how isolated you feel, you are not alone. I invite you to use this site to connect with a community of parents who have embraced a different dream for their children. Maybe they can help you embrace your child's dream, too." Jolene's blog also provides a wealth of information and resources and is sure to encourage the parents in your ministry with content on the following topics - Advocacy, Chronic Illnesses, Current Events, Diagnosis, Education, Family Life, Hospital Life, Juggling Two Worlds, Death of a Child, Post-Traumatic Stress Disorder, Raising a Survivor, Spiritual Life, Resources, Supporting a Family in Crisis and more. 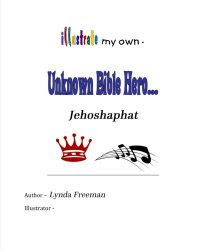 If you have a child in your ministry with special needs you also have a family which needs your support and encouragement. Jolene's site is a great place where you will find the tools you need to effectively help these families. 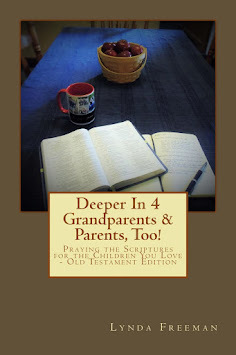 Thank you Jolene for providing such a complete resource where we can find the tools we need to encourage and support the families in our ministries who deal with these challenging issues. Our churches must be places where all families, but particularly families who have children with special needs, are welcomed, included and encouraged. 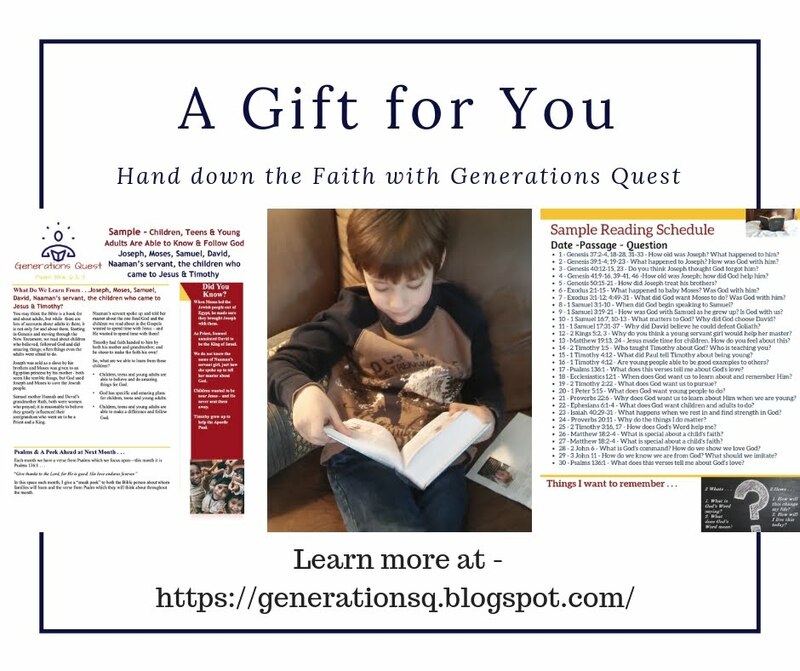 These two sites will help you do all you can to make your church just such a place - be sure to add them to your Summer Reading list!